Designing a product package is not an easy task and there are a lot of intricacies involved that sometimes are better handled by professional designer. And every time, hiring a professional designer and spending money might not be a feasible option. This is where mockups comes for the rescue. Download the mockup and edit the file and with the help of smart layers you can make all kinds of changes and add text and image to the file. And that’s all! 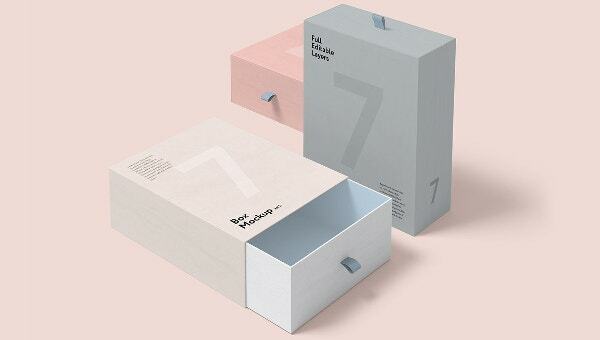 With any professional help you’ll be done with a fantastic product box design. 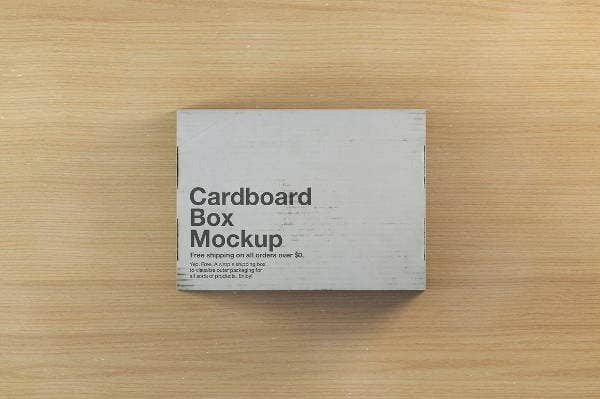 This mockup comes with 8 Premium Packaging Mockups. There are various color variants in golden, silver and copper that are provided with the mockup. The design looks elegant and clean will certainly provide you with a presentable product box that you are looking for. With the help of smart objects you can easily edit and make all kinds of changes to the file and you can even change the background if required. 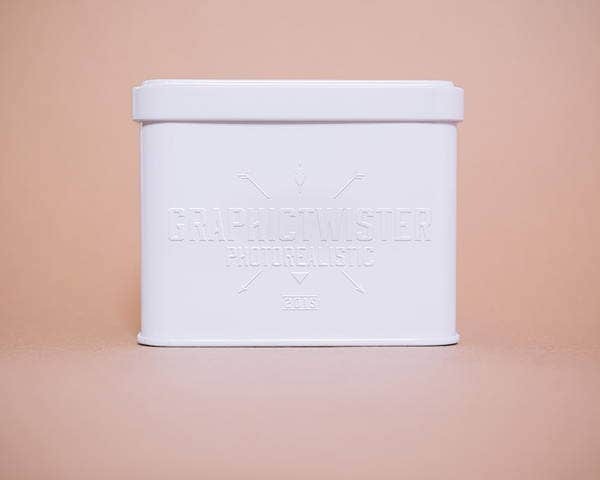 Create a beautiful display for your product with the help of this box mockup. 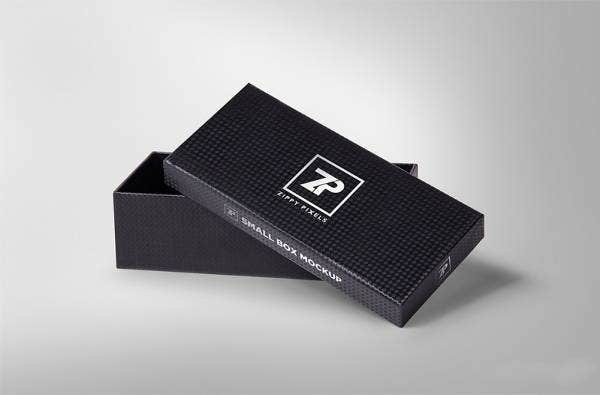 You can emboss the logo of the brand on the brand to make the box look rich and elegant. And with the help of smart object you can add all kinds of images, background and text to the box design. Shipping box do not require much effort when it comes to design and presentation. 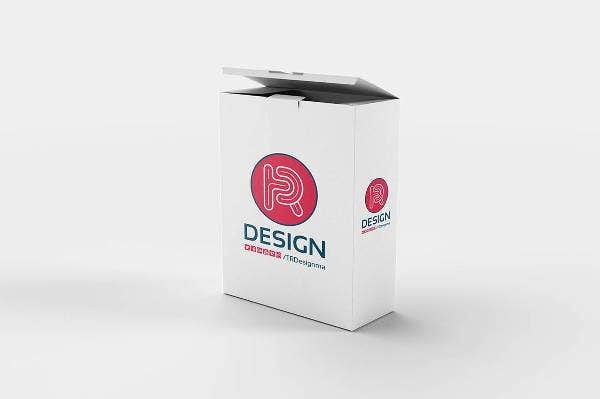 But if you want to reduce the burden further, you can take the help of this shipping box mockup to get a ready available shipping box design structure that is high in resolution. With the smart objects available, you will not take much time to make the required changes like adding text and logos. You can also use the mockup to create subscription boxes. 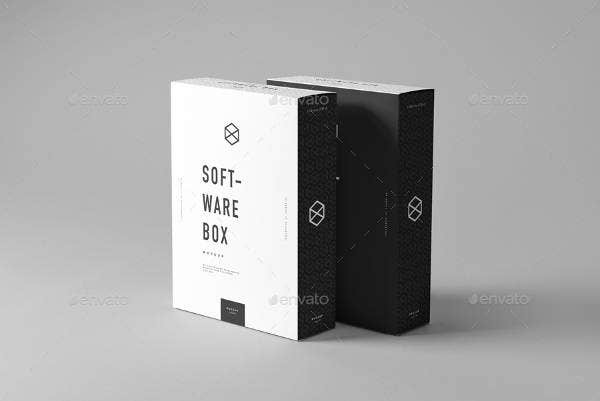 This product box mockup has been designed to give you an advance and high quality software box. 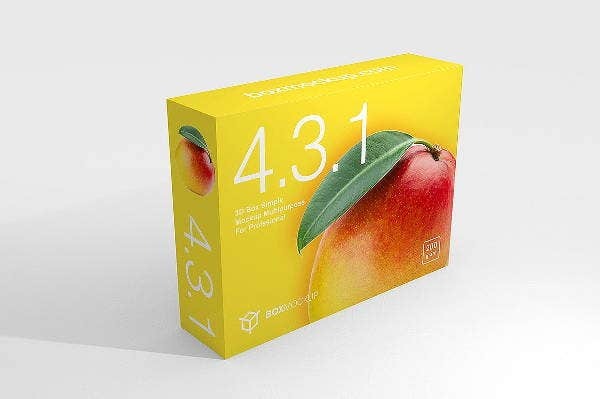 The mockup is easy to edit and once you download the mockup, in no time will you be able to create a classy and professional software box. You can do the editing on Photoshop 5 and higher version. 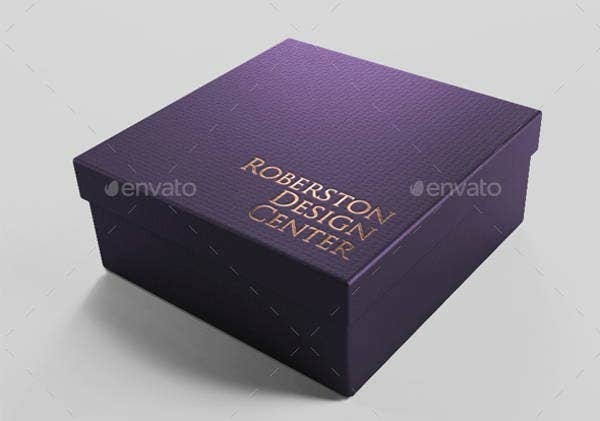 With this box mockup you can create box that can serve you with multiple functions like a gift box or product box. The mockup comes with 2 PSD files that are fully customizable from all the sides. So not matter if it is the front or the sides you can make all kinds of changes, add and replace images and text of your desire. 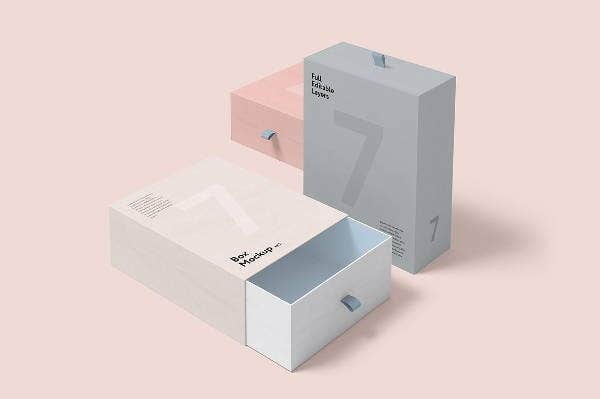 This box mockup provides with a neat high quality design file that can help you create a tissue box. 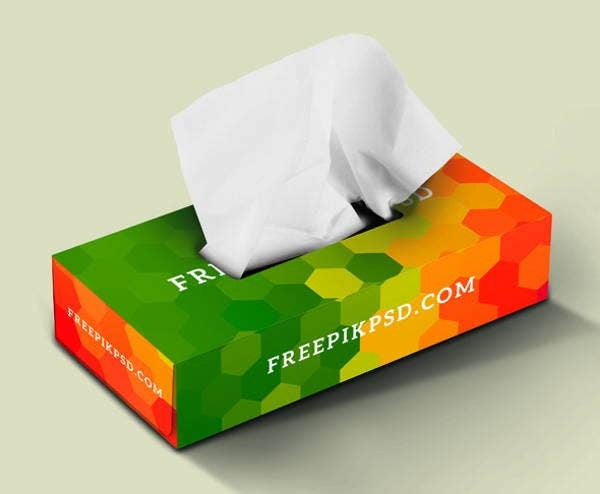 This file has a standard tissue box size with a smart object layer which will help you to edit your design very quickly. 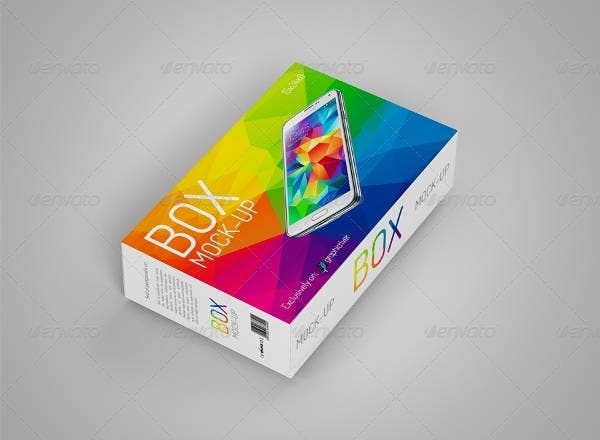 The product box mockup comes with premium quality design and resolution, smart objects to easily edit the design and replace images and text. The mockup design is perfect for package designing and can help you create a simple and presentable product package.